You’re in confident control. With the A Series Camo Trainer featuring up to 16 stimulus levels and a choice of momentary or continuous correction. Vibration and tone options further help you build a customized training system to guarantee the best performance from your dog. With 1 mile of range, a slimprofile collar/receiver that ensures a perfect fit and a compact transmitter that’s easy to handle. 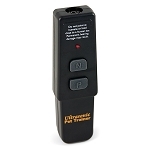 This remote retriever training system puts countless training options in the palm of your hand. 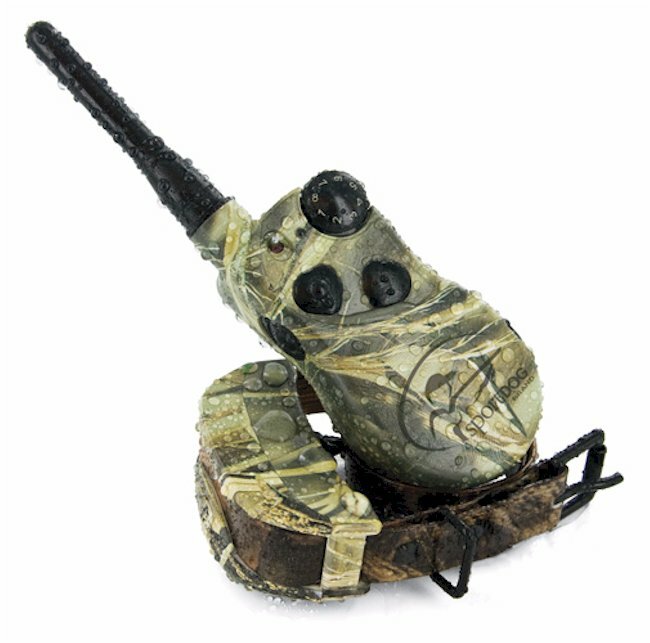 The SportDOG SD-1825 Camo is designed for a wide range of dog handlers including pet owners, obedience trainers, bird hunters, rabbit hunters, and waterfowl hunters. The wide range of stimulation levels and gradual increases between levels on the SD-1825 Camo are particularly useful with sensitive dogs or breeds. 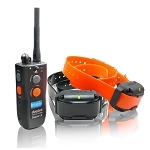 The Wetland Hunter A Series Remote Trainer can be expanded to control up to 6 dogs by adding the SportDog Brand SDR-AW Add-A-Dog Collars. Of course - it's waterproof! Thanks to this collar, WHEN USED PROPERLY, my dog is coming when I call now and is not as willing to stray from my side anymore! 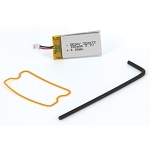 But, please be advised, it is a must to read the user guide before using this collar. You could really hurt your dog or cause him to become very fearful of you. The purpose of the collar is to teach a quick recall in a hunting situation AFTER your dog has been properly trained to verbal cues! I have a beagle and he loves catching a scent and amazingly disappearing in a second. With this collar, I simply put it on before I turn him loose and when I notice he is getting too far from my side, I call and correct him. He comes almost instantly. In the past, I would be hunting for him for hours and he refused to come back when he smelled a trail. With a touch of the correction button on low, he comes back within a minute! The best part for me is that it's like having an invisible fence with you at all times. I don't have to keep my dog on a leash anymore! I had a basic Innotek collar, which was fine when I had one dog who didn't wander far. Now that I have two pointers with a case of wanderlust it just wasn't what I needed anymore, especially since my dogs could get outside the 300 yard range in the blink of an eye. 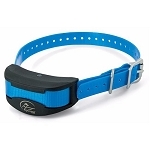 I did a lot of research and this collar had great reviews & the features I needed. The range is great, I don't have a problem with them getting outside it anymore. I also bought a second collar & programming both collars was really easy. All in all, I am very pleased with this purchase.